With an objective to fulfill the ever evolving demands of our clients, we are engaged in offering a wide assortment of Steel Strip. 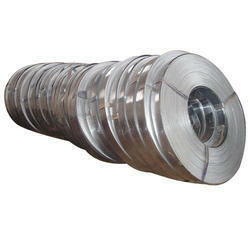 Judicial mix of man and machinery enables us to manufacture a qualitative range of Low Carbon /Mild Steel Strips. 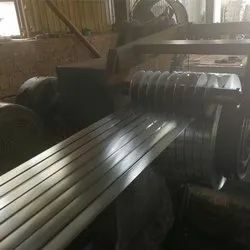 These Galvanized Mild Steel Strips contain up to 0.10% C. The largest category of these products, sheet or strip comes usually in the cold rolled and annealed condition.